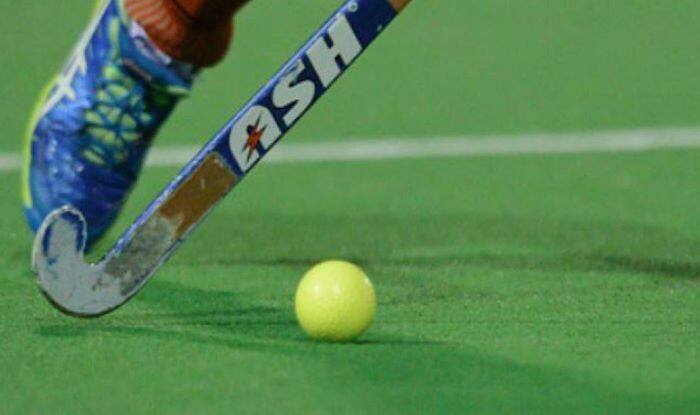 The Bengal Hockey Association (BHA) will form a three-member committee to look into the matter of state U-19 players being asked to shave their heads following a defeat in a match. "The committee will be formed by tonight and whoever is responsible will be taken to task," BHA Secretary Swapan Banerjee told PTI. “The committee will be formed by tonight and whoever is responsible will be taken to task,” BHA Secretary Swapan Banerjee told PTI. Coach Anand Kumar had allegedly told the players during half-time that he will have their heads tonsured if they lost. While some members of the squad said they did it after returning to Kolkata out of respect and disappointment, a few said they were forced. The U-19 squad comprised 18 players and it was learned that all of them except two had shaved their heads. A dozen of the players were from SAI’s Eastern Regional Centre at Salt Lake. “I scolded them during the match and never said anything after that. Why will I force them? I will talk to the players about what happened. I did not get a chance to speak to them as I am in the hospital for my wife,” the coach said. “I will speak to the players once they are back from school. Necessary steps will be taken,” said Goindi.